When we previously discussed a service named cWatch we noted how the people behind it didn’t seem to understand what they were talking about when it came to security. We recently happened to take a look at them again and found things haven’t changed. Previously they falsely claimed that it isn’t possible to fully clean up hacked websites, despite them offering to do website malware removal for free (which seems like it explains the price). This time they are making false claims about the security of WordPress themes. Having come across many exploits and vulnerabilities it is no surprise that WordPress, being one of the most common themes used, seems to be a hacker favorite. In order to stay proactive, we researched wordpress.org Apache Subversion (SVN) and discovered some major commonalities within some infected themes. This presents a major concern as these infected files can be quite easily installed from the wordpress.org site directly. 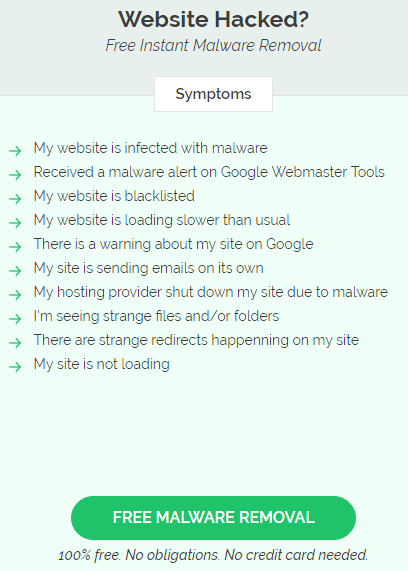 During the next couple of blog posts we will publish a series of articlestitled INFECTED WORDPRESS THEMES STILL ON WORPRESS.ORG, where we will share with you our findings in the hopes of helping stop the spread of these infections through awareness. That sounds concerning, but a little odd. If there was really some issue wouldn’t they want to work with WordPress to resolve it instead of trying deal with it through “awareness”? From what we have seen of the security industry, awareness is usually a euphemism for making false or misleading security claims to get coverage for yourself and that is the case here. What they are linking to there are not themes, but individual files that contained malicious code in themes. That seems like a big detail to miss, but there’s more. The first five files are from various versions of one theme, Delish. In each link the number listed is the version number of the theme. Based on that it seemed that only versions up to 1.3.3 would have been impacted. The current version is 1.6, so five of the seven “themes” they claim infected are in fact not. In fact, version 1.3.4 was released on March 31, 2015 (and did in fact remove the malicious file). So it wasn’t like this was dealt with after the claim by cWatch or even recently. There is another issue with the claim that theme was infected, which we will get to in a moment. The two other themes are not even available anymore and it doesn’t look like they were available recently. One of them, Neworld, had the malicious file removed in a version that was released on June 8, 2015. The other theme “Elgrande (shared on wplocker.com)” never had fix released, so that is the closest there is a current issue, but it still doesn’t live up to cWatch’s claim that “these infected files can be quite easily installed from the wordpress.org site directly” since it can’t be easily downloaded from there anymore and you can’t install themes from there at all. In looking into those themes we noticed another rather large issue with cWatch’s claims here, which they completely missed, despite it seeming like it should be obvious to anyone that claims to have the expertise they claim to have. All of the infected files have .png extension, which will cause web servers to see them as image files, so the malicious PHP code that had been in them would not run. There would need to additional code to make that code run, which is missing in all but “Elgrande (shared on wplocker.com)”. So there wasn’t a threat from the other two themes even in the versions that contained the malicious files. Having security analysts as a resource to inspect and investigate all code would be ideal. Connect with us if you are looking to have a security analyst on your side for less than a cup of coffee a day. Unless you want a security analyst that doesn’t seem mildly component, you would probably want to avoid them. If ionCube-encoded files have not been intentionally or specifically installed by you or your developer, then any file claiming to use ionCube is likely to be suspicious since the effective usage of IonCube generally needs manual server configuration. Moreover, cross-compatibility with varied versions of PHP is found to be minimal, thus decreasing the viability of use as malware. If you or your developer have not specifically and intentionally installed ionCube-encoded files, it is likely that any files claiming to be using ionCube are suspicious, as successfully making use of ionCube typically requires manual server configuration. Also, cross-compatibility with different versions of PHP is minimal, reducing the viability of use as malware. 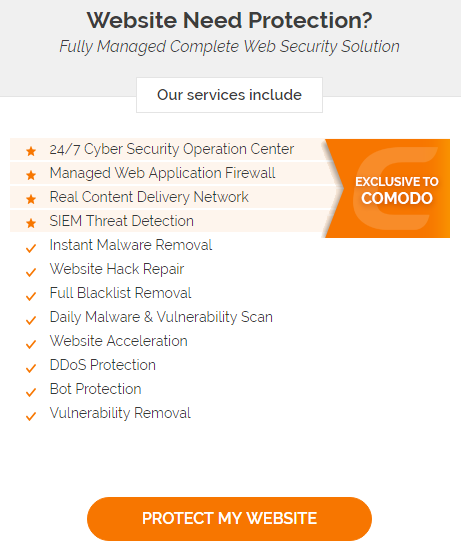 What is worth reiterating is that you have two security companies there that offer services that they claim protect websites, but they seem to be uninterested in how these websites were hacked, despite the obvious relevancy to what they claim to offer. In reality SiteLock at least actually thinks that protecting websites involves leaving them vulnerable to being hacked, they are not alone in that belief.